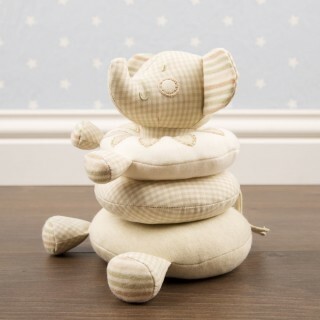 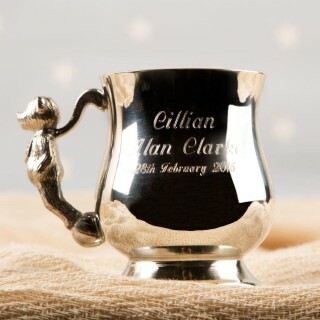 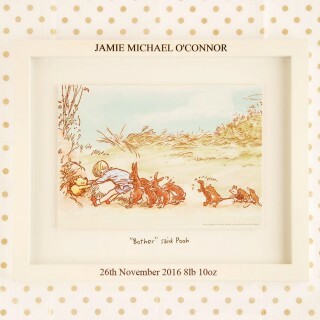 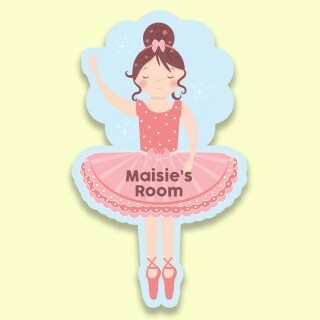 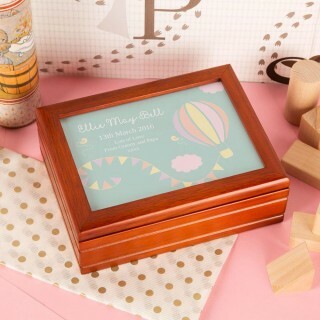 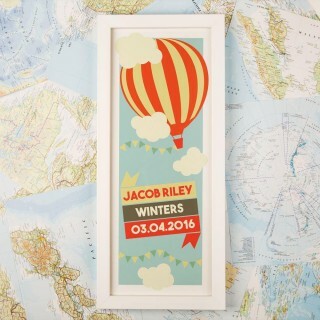 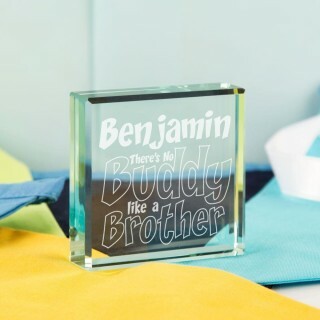 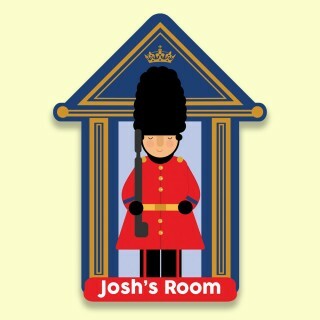 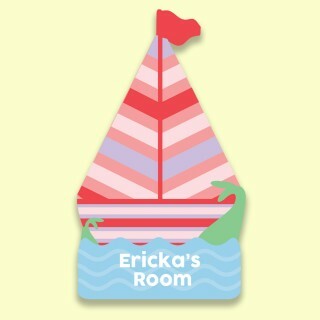 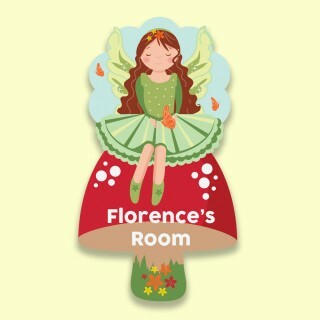 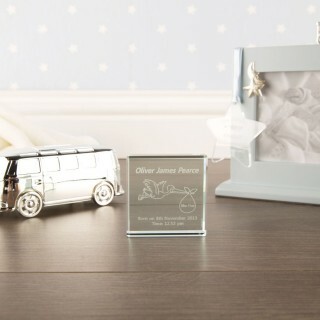 A new baby entering the word is a special time for all family and friends, so a personalised keepsake that can be displayed in the nursery makes the perfect lasting gift for any little one. 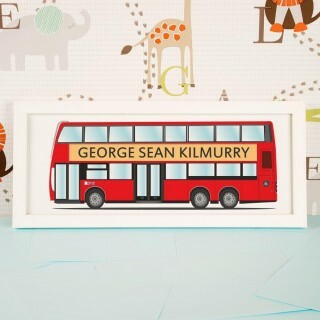 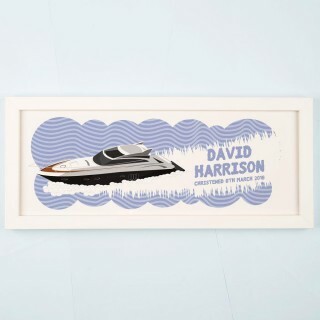 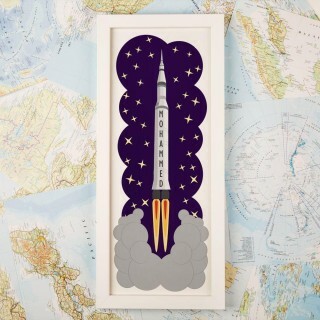 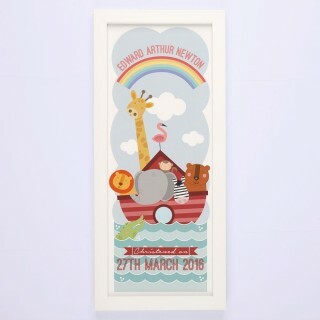 Our new baby gift category is brimming with outstanding wall art, from transport illustrations to Noah's Ark, a sparkling Princess castle and much more. 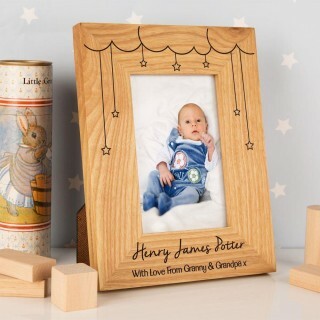 We also have our lovely oak frames complete with beautiful engraving and babies details. 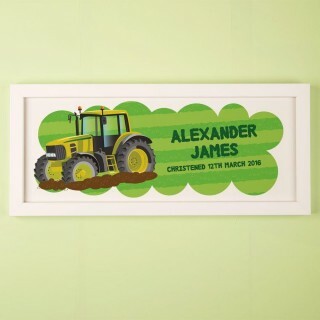 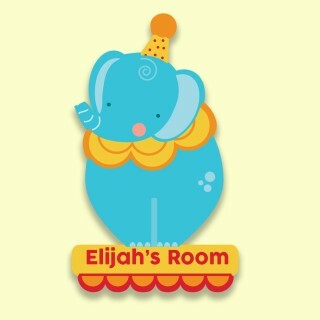 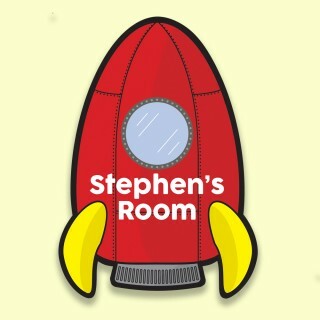 There is something for every new baby boy or girl in this specialised category.